Ed Walker will take his time to consider Stormy Antarctic’s next target following his winning return to action in Germany. Almost three years on from his breakthrough success in the Craven Stakes at Newmarket, Stormy Antarctic notched his seventh career victory – and his fourth on foreign soil – with a decisive Group Three triumph in Dusseldorf on Sunday. 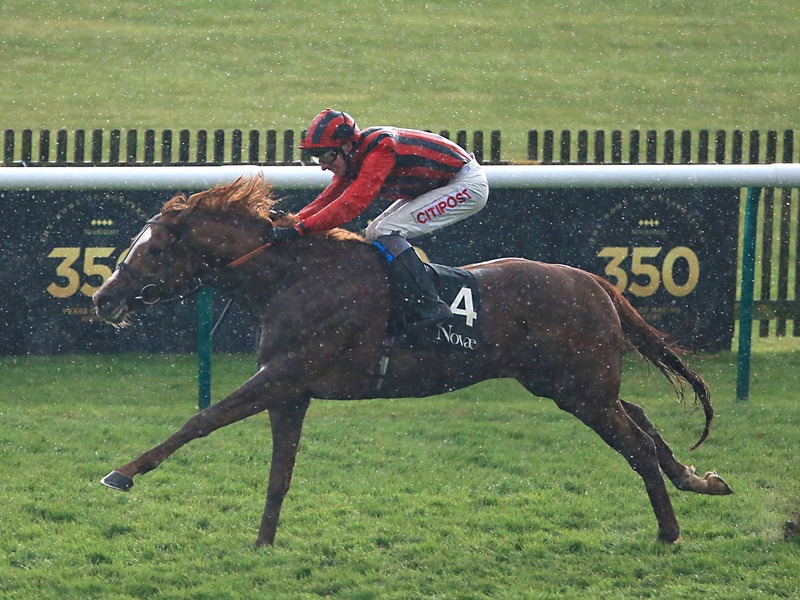 The six-year-old holds several big-race entries – including next month’s Lockinge Stakes at Newbury – and Walker will assess all options before committing to future plans. “It was great to get his season off to a winning start,” said the Lambourn trainer. “He’s been an absolute star for us, and that’s his fourth Group-race win. “It’s hard to know what to do now,” he said. “Do we tip-toe around like we did last year – when I feel we campaigned him very well – or do we get a bit more ambitious and run in some of the big mile races over here? “I think we’d be keen to go back to Baden-Baden for the Group Two he won last year, and I’d like to have another crack at the 10-furlong Group One in Munich again if it fits in timing-wise. He was second in that race to Benbatl last year.